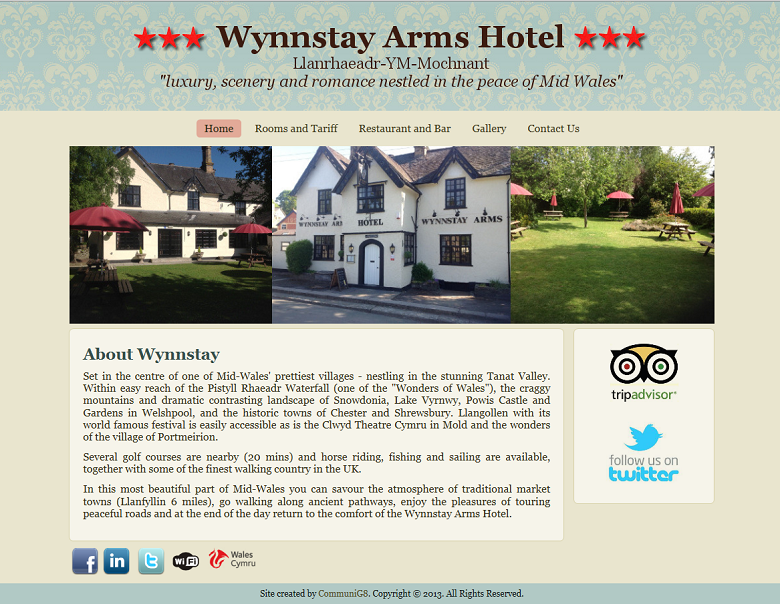 The Wynnstay Arms Hotel is a hotel, restaurant and bar situated in Mid-Wales. They were looking for a more up to date look for their site. 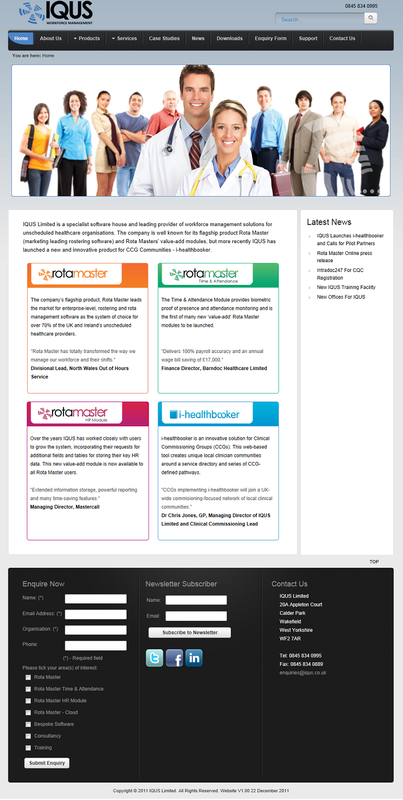 We designed a new site for them with a content management system. We also transferred and re-registered their domain, and set up GMail hosting. IQUS Limited is a specialist software house and leading provider of workforce management solutions for unscheduled healthcare organisations. They wanted a new web site that would provide a professional corporate image, be used to showcase their products to both existing and new clients and allow them to maintain the content via a Content Management System. CommuniG8 provided IQUS Limited with a Joomla! 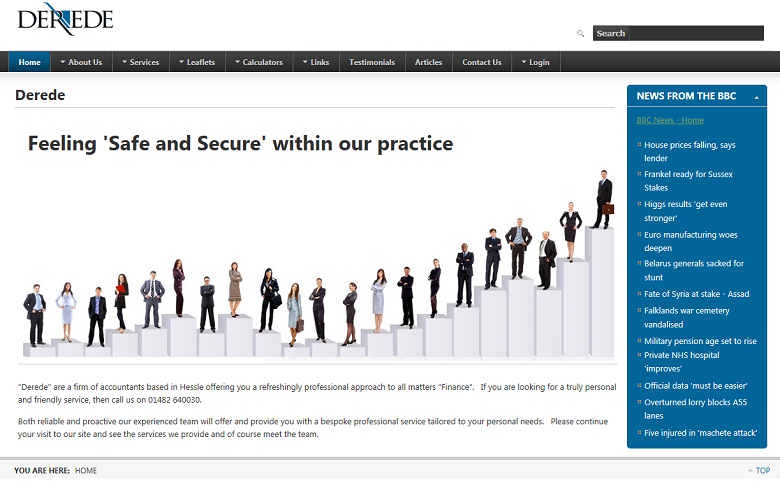 website, and integrated graphic design and copy provided by two other organisations engaged by IQUS Limited. CommuniG8 provided Raw Holding AS with some Open Source Magic to allow their web sites to integrate with Zimbra Mail Server.